Ministry Traineeships are 2-3 year apprenticeships. They allow people a chance to take time out to experience pastoral and teaching ministries while undertaking some level of theological training. It is on-the-job training centred on prayer, Bible study and practical ministry experience. At St James we love seeing people grow in their love of Jesus and ability to serve Him and His people. 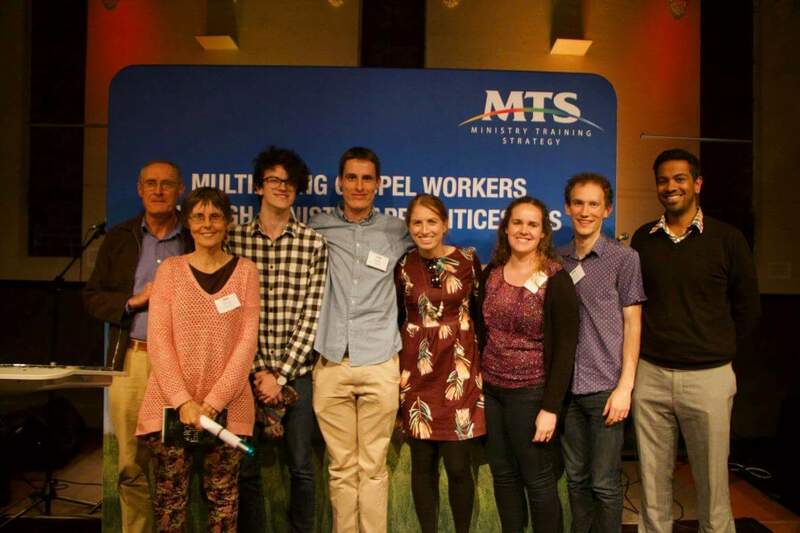 Ministry traineeships provide a great opportunity to be equipped and grow in skills and character as a full time gospel worker. Prior to taking on MTS, Elyse completed a Bachelor of Arts majoring in Archaeology and Ancient History at the University of Sydney. Elyse will be continuing ministry with kids and youth on Fridays as well as taking on new ministries on Sunday and during the week. She will also be studying theology at Youthworks College two days a week. 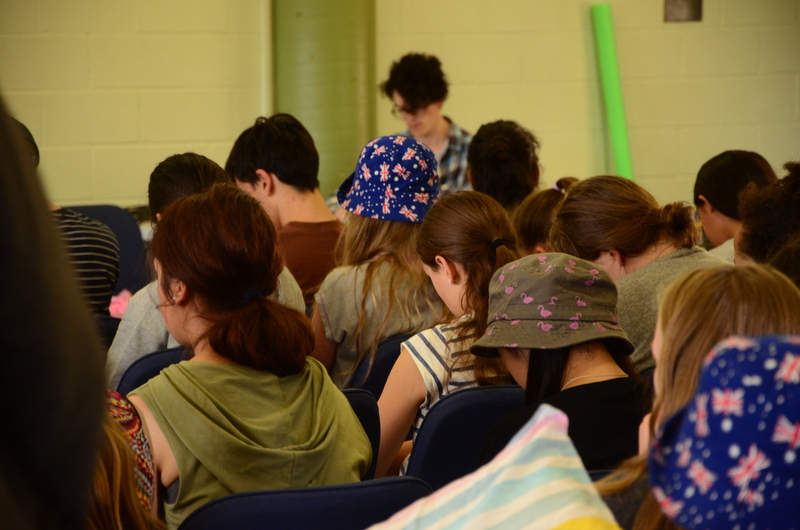 Elyse is excited to be taking on this traineeship as she considers the possibility of future ministry work. If you’d like to financially partner with Elyse please click here. Before commencing his traineeship at St James Owen worked at Westmead Hospital as a Nuclear Medicine Technologist. Owen is working with Kids, Youth and Young Adults ministries whilst undertaking a theological certificate with Cornhill Institute. He is excited to get an insight into fulltime ministry and pursuing theological training. If you’d like to financially partner with Owen please click here. 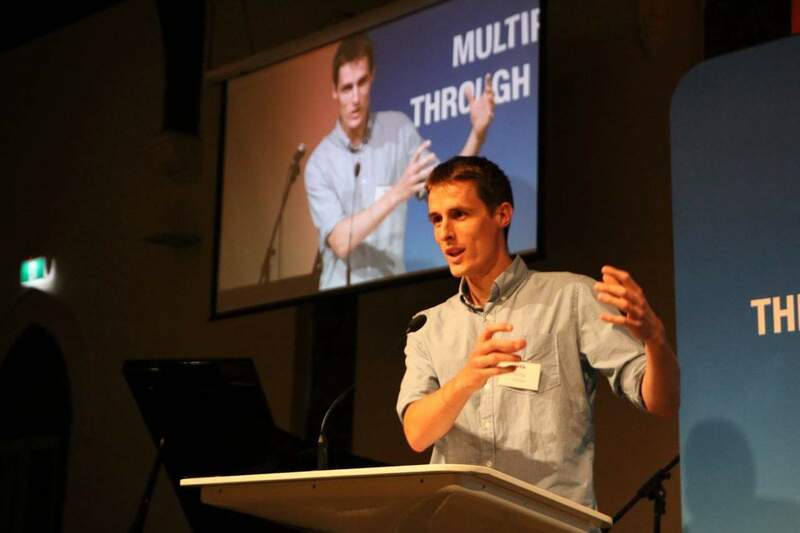 After wrapping up a degree in maths education in 2018, Gab decided to put the skills and knowledge he gained in teaching to use in ministry at St James. Gab looks forward to getting further involved in youth ministry, and to gaining experience in kids’ and young adults’ ministry. Alongside these ministries, Gab is studying at Youthworks College in Newtown two days per week. If you’d like to financially partner with Gab please click here.